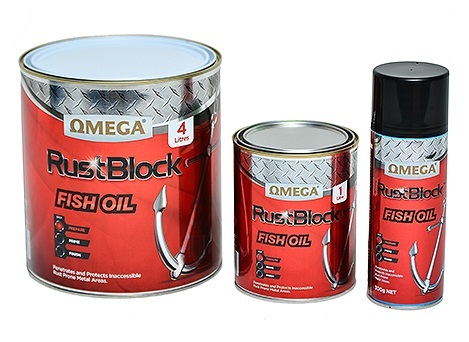 Omega Rustblock Fish Oil is a deodorised transparent anti rust protective coating designed to prevent the corrosion of all metal substrates. 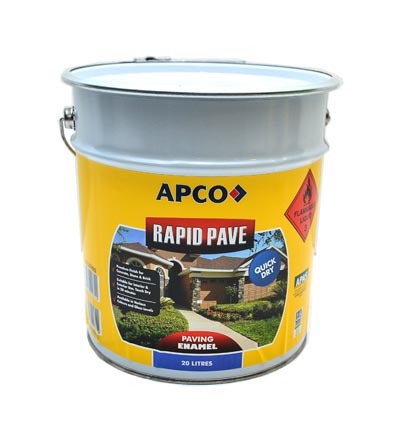 Rustblock Fish Oil has the capability to penetrate and protect inaccessible rust prone areas such as joints, cracks, side panels, sills and other metal areas and prevents further rusting. Rustblock Fish Oil forms a protective coating on metal and steel surfaces and penetrates rust scale to remove moisture and prevent further corrosion.